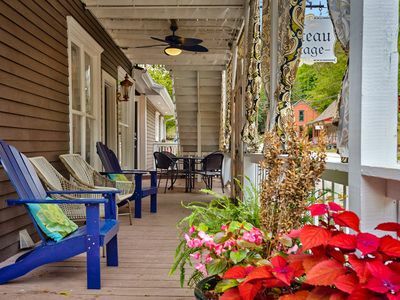 Beautiful, newly renovated spa-inspired two bedroom, plus loft home located directly on historic Spring Street in downtown Eureka Springs. 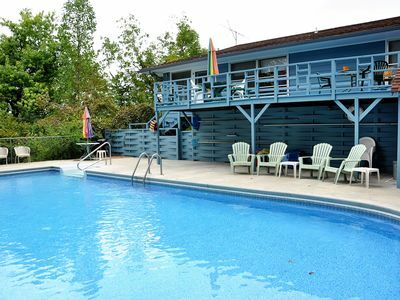 Just two blocks from shops and restaurants, one of the few homes of it's size to be offered as an overnight rental. 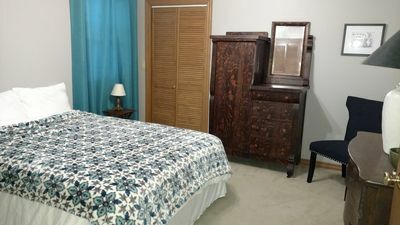 One king bedroom, one queen bedroom, plus loft with queen bed. 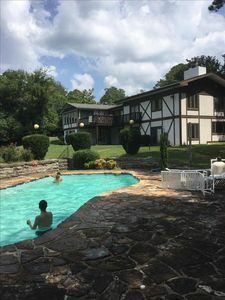 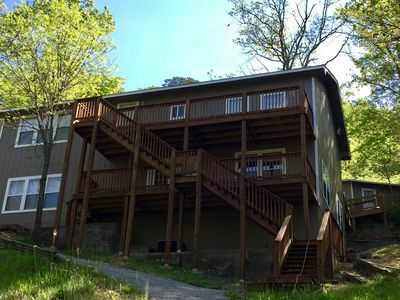 Fully equipped kitchen, wood burning fireplace, spa bathroom with jacuzzi tub and shower, and large outdoor hot tub plus an outdoor gas grill and fire pit area with Adirondack chairs. 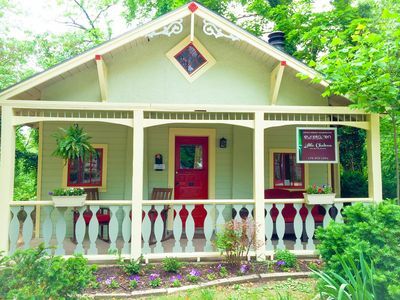 Located in the heart of downtown historic district across the street from the Carnegie Library. 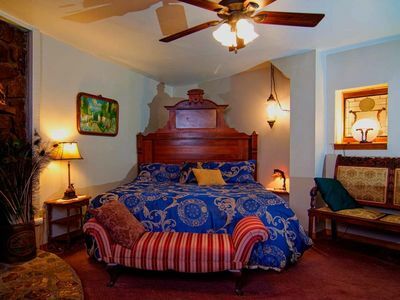 Two night minimums apply, three night on holiday weekends and all weekends from Sept 22-Nov 1. 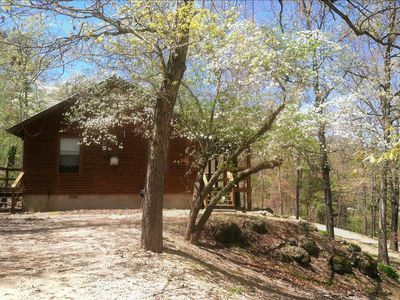 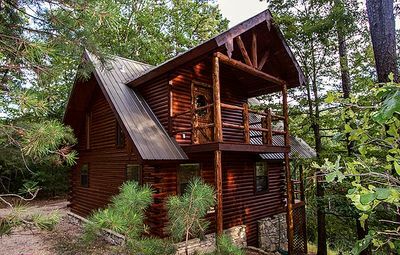 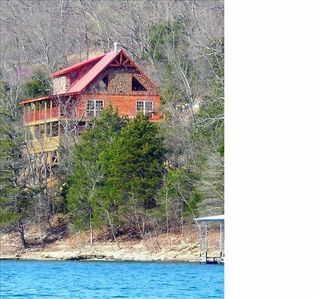 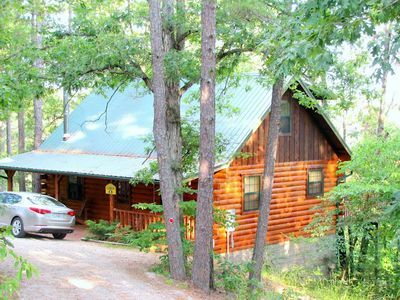 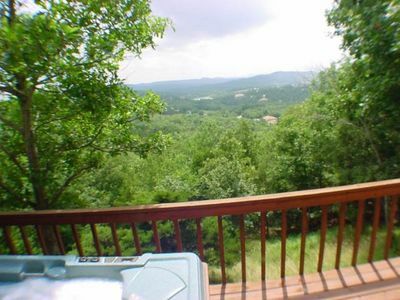 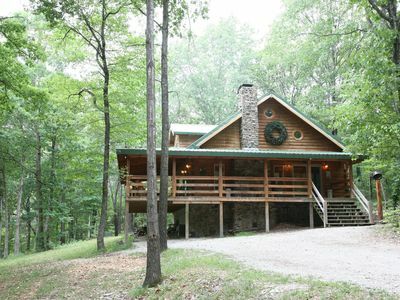 Waterfront Paradise, Log Cabin on Beaver Lake minutes from Eureka Springs!!! 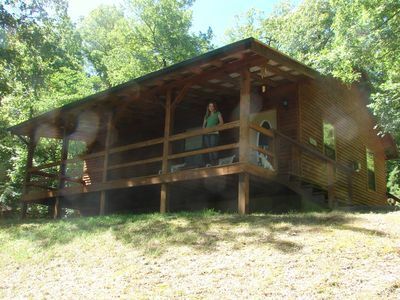 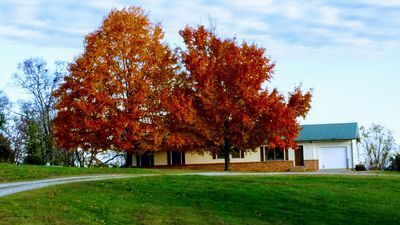 2 story log cabin on 50 acres. 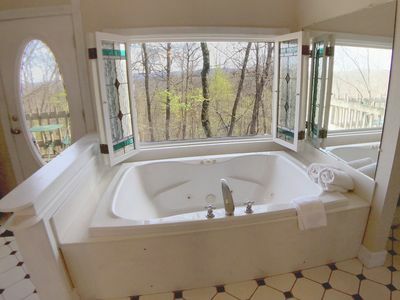 Large fireplace, hot tub, covered porch. 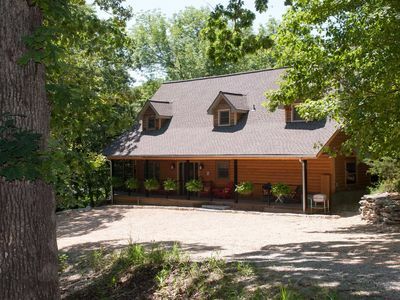 Newly Renovated Lake Front House! 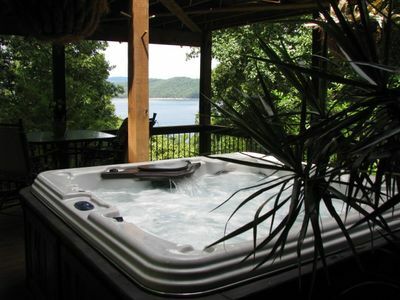 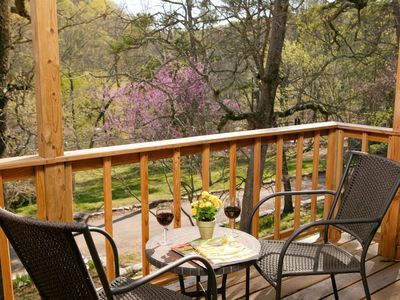 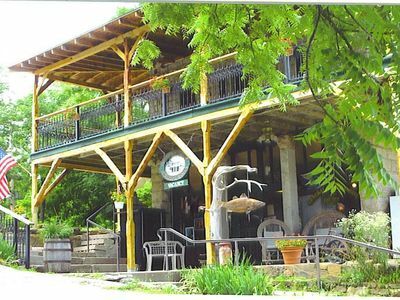 Rejuvenate out in the woods and enjoy Eureka Springs and/or Beaver Lake, Ozarks.